Maternity Photo Shoot with Nice Print Photography – . Guess what’s one of the fast-growing market for professional photographers? Maternity Photography! Documenting a pregnant woman’s tummy has been a trend since a lot of moms-to-be want to capture the BIG change. Who wouldn’t? A baby growing inside a woman’s belly is God’s great miracle! 1.) Concept – Go ahead and use your creativity. You could go for an outdoorsy type, or something a little formal or maybe a family shoot. Proud of my swelling nose, tummy line and belly button sticking out. 2.) Wardrobe – typically exposing the enlarged mommy belly. 3.) Make-up – if you could beautify your own face, of course that would be better! This is a picture taking for a specific memory in your life so you gotta be your prettiest. 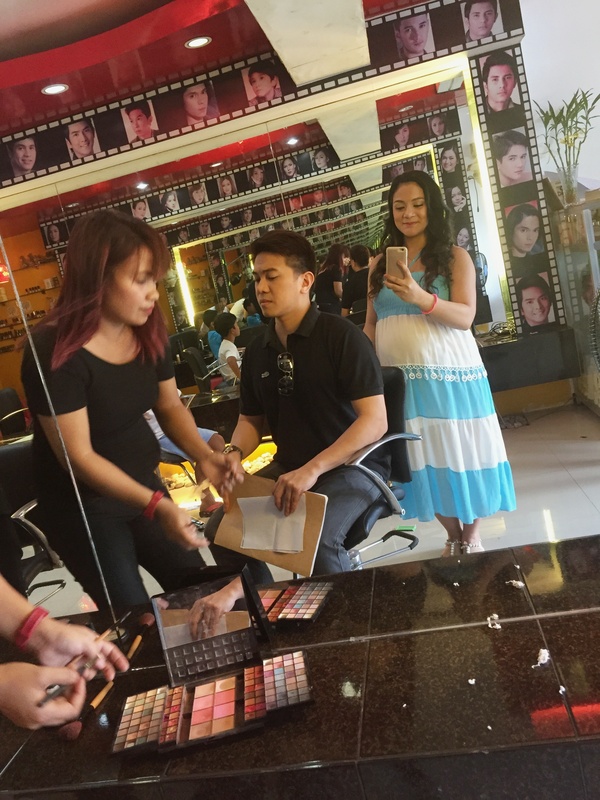 I trusted Artista Salon to do my Hair & Make-Up. Done in less than an hour. 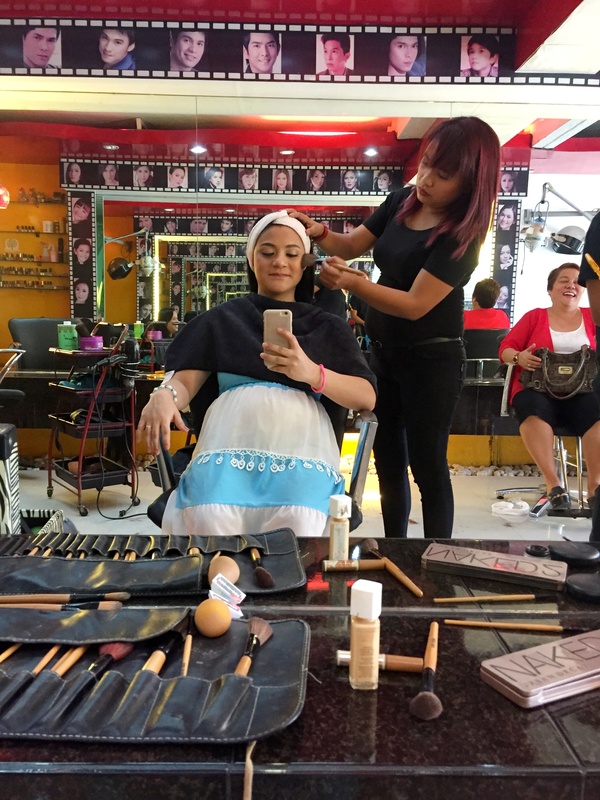 For inquiries on their rates and services, you may check out http://artistasalon.com.ph/branches.php to see the nearest branch to cater your beauty needs. For inquiries or more information, http://niceprintstudio.com/ has the answers. Got this shy guy convinced to have the photo session with me. Hahaha! Documenting a woman’s body on her pregnancy can be challenging. However, with a little planning and sensitivity, this photo session may give expectant mothers not only pregnancy photos they will cherish for a lifetime, but an experience they’ll never forget.